Egypt announced on Tuesday new cuts to electricity subsidies, raising prices by an average of 26 percent from July, the latest in a raft of tough economic reforms. Electricity Minister Mohamed Shaker said electricity costs for factories would rise by 42 percent and for households by 21 percent. Egypt has committed to deep cuts to energy subsidies and other tough fiscal measures as part of a three-year, $12 billion International Monetary Fund (IMF) loan program begun in 2016. 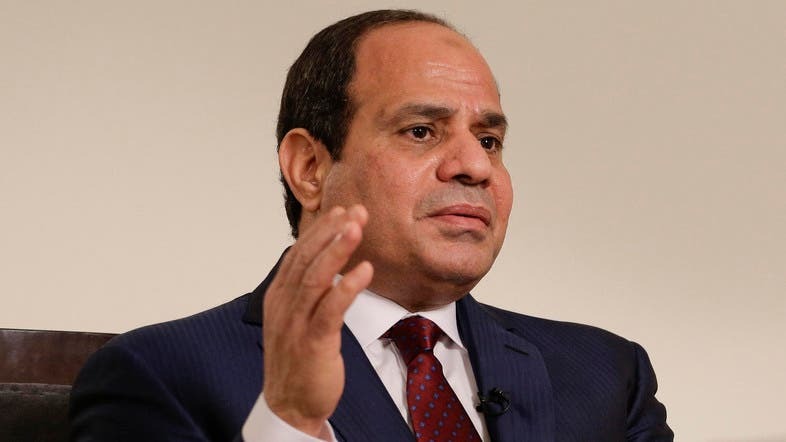 The government of President Abdel Fattah al-Sisi, re-elected for a second term this year, intends to take further tough measures, including fuel subsidy cuts expected in the summer. Egypt’s economy was hit during the years of unrest following the 2011 popular uprising that toppled President Hosni Mubarak. The IMF has praised Egypt’s economic reforms, which included a currency float in 2016 that halved the value of the pound. Economists see some grounds for hope in reviving the economy, pointing to indicators such as GDP growth, which rose to 5.4 percent in the third quarter of 2017-2018, up from 4.3 percent during the same period the previous fiscal year. The government has said electricity subsidies will be phased out completely by the end of the 2021-2022 fiscal year. Egypt will be “forced to increase administered prices by more than it otherwise would have done in order to meet IMF mandated fiscal targets,” Capital Economics said in a report in May. It said fuel price rises would have to rise by 60 percent in July to keep the subsidy reform program on track. Many ordinary Egyptians have been hit hard by the austerity measures, especially the currency devaluation. But the moves are seen as vital to improve the battered economy, however.